One of the most popular and talked about sports is soccer. It is also considered as the highest paying sport of all ball games. Hence, it is no strange fact that there are more rich soccer players than any other athlete of a different sport. Soccer is a team sport with eleven players positioned on the field, each of them wearing shin guards and soccer cleats. In general, the concept and objective of the game is pretty simple. Each group aims to bring the ball to the opposite end of the playing area, driving it straight to the opposing team's goal. 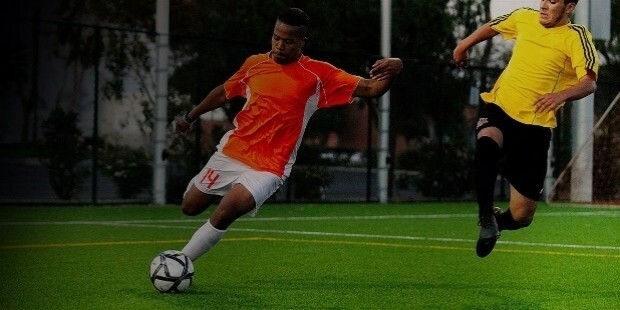 Although it sounds easy, playing a whole game of soccer can be exhausting and challenging, but nonetheless exciting. 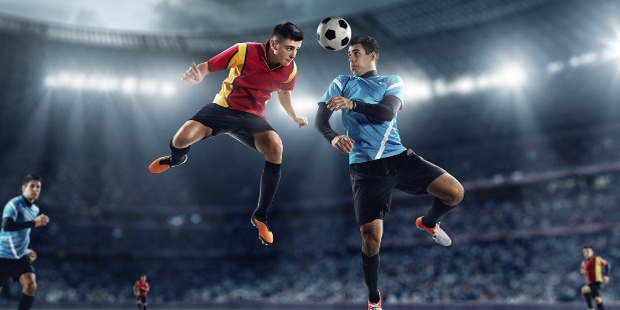 Different players have gained popularity for their mastery of the sport—think David Beckham, Luis Suarez, and Neymar Jr.
Aside from them, here is a brief roundup of the twenty best-performing soccer players of all time, past and present. Edson Arantes do Nascimento, a.k.a. 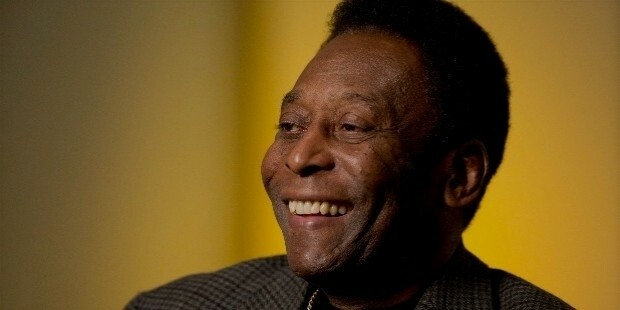 "Pelé," was born on October 23, 1940, in Minas Gerais, Brazil. On his early years, he earned informal training from his father and practiced with newspaper-filled socks. He played for young amateur teams, including Bauru, and some indoor football teams during his younger years. He was only fifteen when he signed his first professional contract in June 1956 after impressing the coach of Santos FC. From 1956 to 1974 he played for Santos FC, and from 1975 to his retirement in 1977, he played for New York Cosmos. 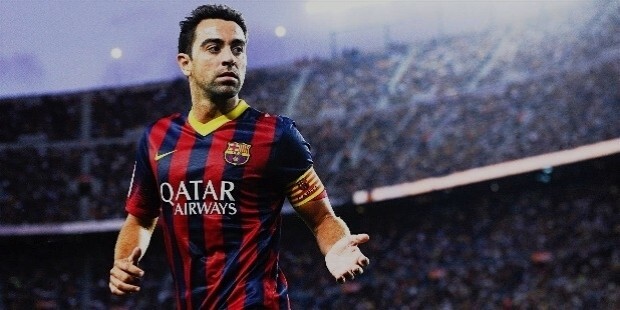 In total, he has made 1281 goals appearing in 1363 games. 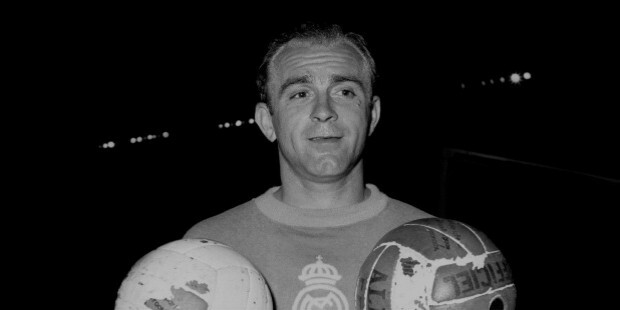 Alfredo Di Stéfano was born on July 4, 1926, in Buenos Aires, Argentina, and died on July 7, 2014, three days after his eighty-eighth birthday. His first senior team was River Plate in 1945. He then loaned to Huracan in 1946. In 1949, he transferred to Millonarios and had a total of 101 games with the team. The peak of his career came with the professional football club Real Madrid from 1953 to 1964 in which he scored 216 goals. Before his retirement, he played for RCD Espanyol from 1964 to 1966. 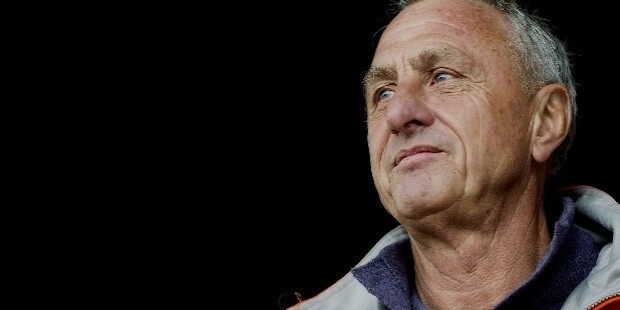 After his retirement, he started managing teams—including Real Madrid. He managed to accumulate 376 goals in his senior career. 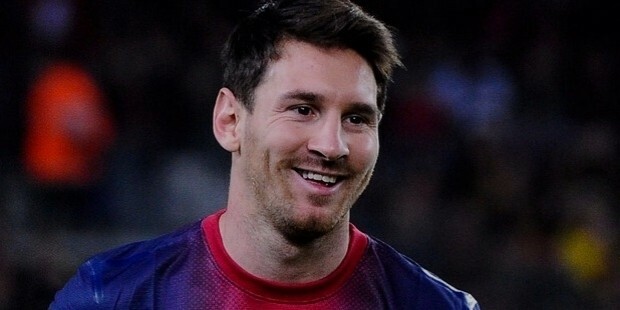 Lionel “Leo” Andres Messi has been the forward player for FC Barcelona since 2004. Born on June 24, 1987, in Rosario, Argentina, he was as young as six years old by the time he had joined Newell’s Old Boys and scored a total of 500 goals. He signed with the FC Barcelona Youth team and scored 30 goals in just his first season. He advanced to the FC Barcelona adult team in 2003 and easily made his way to the top of the rankings. In 2005, he became a part of the starting eleven. Throughout his senior career, he was able to make 351 goals in all his 384 games. Hendrik Johannes ("Johann") Cruyff is the former forward and attacking midfielder of Feyenoord Rotterdam and manager of AFC Ajax, FC Barcelona, and Catalonia National Team. He was ten years old when he joined the Ajax Youth Academy. Three years later, he had his professional debut with the same team. He was transferred to Barcelona in 1973 and played for Los Angeles Aztecs in 1979. His career went on as he joined Washington Diplomats and Levante UD. In 1981, he returned to Ajax, but switched teams to Feyenoord in 1983. He has played a total of 514 games with 290 goals scored. He died on March 24, 2016, at age 68. 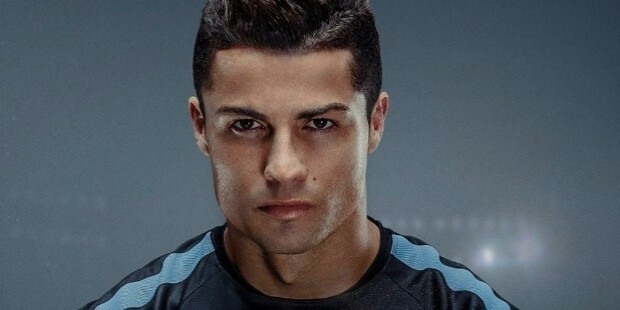 Nicknamed as "CR7," Cristiano Ronaldo dos Santos Aveiro is the playing forward of Real Madrid. He was born on February 5, 1985, in Funchal, Portugal. His youth career started in 1992 with CF Andorinha before his transfer to C.D. Nacional, and Sporting C.P. Youth and Academy. He signed with Sporting C.P. again in 2002 for his professional career. A year after, he was introduced as the new player for Manchester United. He stayed with the team until 2009 before transferring to Real Madrid. To this day, he is still with Real Madrid, holding a record of 265 games and 285 goals. 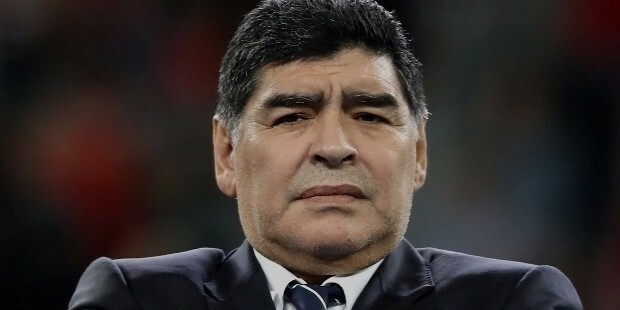 Diego Maradona, a retired attacking midfielder and second striker of Boca Juniors and now the manager of Al Fujairah S.C. He was born on October 30, 1960, in Buenos Aires. He played for Los Cebollitas at the age of eight and played division games by the time he turned twelve. He was ten days away from turning sixteen when he was officially accepted into Argentina Juniors in 1976. He was transferred to Barcelona in 1982, which he played for until 1984. He also transferred to other teams such as S.S.C. Napoli, Sevilla FC, Newell’s Old Boys, and Boca Juniors. His total goal for his senior career is 259 in all 491 games. 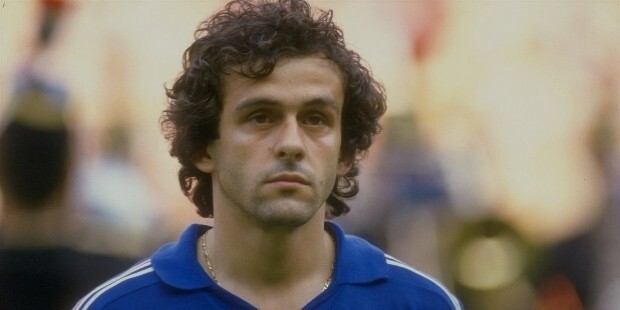 From being a regular football player, Michel Platini is now a team manager and was the 6th President of Union of European Football Associations (UEFA). During his playing days, he was an attacking midfielder of Juventus. He is originally from northeastern France, born on June 21, 1955. He joined the local football youth club of his hometown in 1966 before entering the professional level in 1972. He joined AS Nancy and left in 1979. He then played for ES Saint-Etienne from 1979 to 1987, then in 1982, he was with Juventus until his retirement in 1987. He has made 224 goals all throughout his 432 games in his senior career. 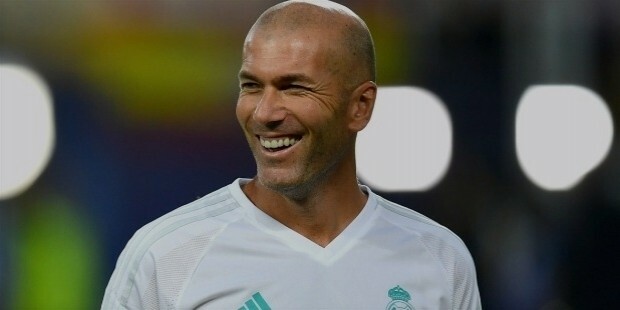 Another retired player is Zinedine “Zizou” Zidane, born on June 23, 1972. He was the attacking midfielder of Real Madrid and now their current team manager. He joined US Saint-Henri in 1981 at ten years old before transferring to SO Septèmes-les-Vallons in 1983 and to Cannes in 1986. His signed his first professional contract with Cannes in 1989. He continued moving up in the player rankings and eventually transferred to other teams namely, FC Girondins de Bordeaux, Juventus F.C., and finally Real Madrid. He retired in 2006 with a total senior career goal of 95 from 506 games. 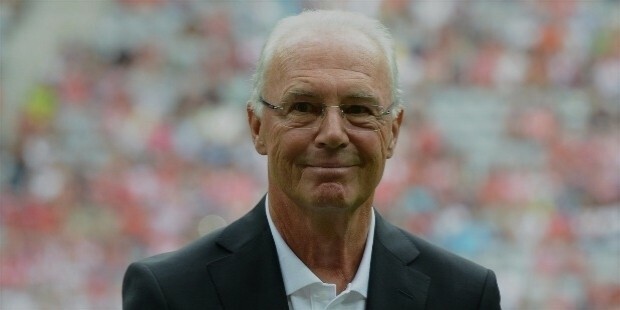 Former defender of New York Cosmos is Franz Beckenbauer. He was born on September 11, 1945, in Munich, Germany. SC Munich '06 was his first junior team, which he started playing for when he was nine, staying with the team until 1959. He then moved to Bayern Munich as an amateur before he was able to join the professional team in 1964. In 1977, he resigned from playing professional international football at age 32, but agreed to play in the North American Soccer League with New York Cosmos and Hamburger SV in separate years. He made 83 goals in total from the 572 games he was in. He is the Spanish midfielder of Al Sadd since 2015 with a total goal count of 13 since joining the team. Xavier Hernández Creus was born on January 25, 1980, in Terrassa, Spain. In 1991, he joined the youth team of FC Barcelona and started his senior career with the team six years later. He was also a part of the Spanish national team since 1997, eventually retiring in 2014. In 1998, he also played briefly for the Catalonia national football team. He has made 28 goals in his international career and 74 goals in his senior career, also winning 30 trophies and thus becoming one of the most successful Spanish soccer players to walk the field. Deciding who is objectively the best player in soccer is quite a divisive and debatable topic. As in any sport with an international acclaim, fans, experts, and analysts will always have an opposing opinion as to who is better than who and why. Nevertheless, the ten names mentioned above have surely made their mark in the world of soccer, and that, no one can argue with.